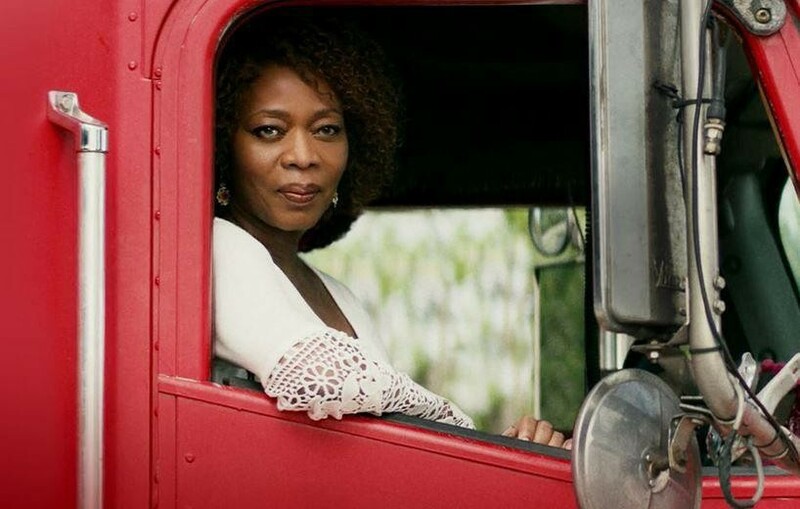 Alfre Woodard stars in "Juanita" on Netflix March 8. Have you seen the trailer yet for Netflix's "Juanita"? It was shot throughout Virginia in the spring of 2017, including Petersburg and Richmond, as well as Bedford and Waverly. The film looks like a funny vehicle for veteran, Oscar-nominated actress Alfre Woodard, who at 66, still looks amazingly youthful. "Juanita" will be available to watch on March 8, and Virginia film officials are hoping it will lead to more independent film projects from Netflix. Let's admit it: Netflix is no joke these days. Many of their originals are definitely worth watching, like the current sensation "Russian Doll," easily one of the best things on television this year (you can read New Yorker television critic Emily Nussbaum's review here). Comcast cable has also been offering package deals that cover the cost of Netflix subscription. 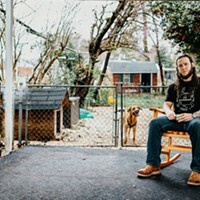 When "Juanita" was announced, the Virginia Film Office noted that the film is eligible to receive up to a $550,000 grant from the Governor’s Motion Picture Opportunity Fund, in addition to a Virginia film tax credit. "The exact amount of each is based on a number of factors including: the number of Virginia workers hired, Virginia goods and services purchased, and deliverables including Virginia tourism promotions," read a press release.